I have sat in too many conferences and heard too many women and men tell young women to ‘fake it till you make it’ when talking about confidence and success. 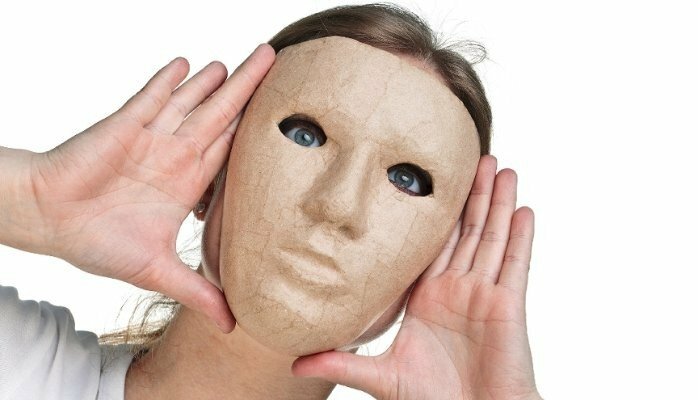 By definition if you are faking something you are positioning yourself as not genuine, an imitation or counterfeit. This is poor advice for women who are aspiring to build trust & influence with stakeholders. Leadership development has evolved to include words like authenticity, vulnerability and safe to fail. Yet when it comes to the challenging subject of confidence – the advice is counter intuitive to these notions. Anyone that have tried this strategy before knows that the truth is it’s hard work, there is a whole lot of ‘crazy’ going on inside which is hard to conceal and rarely is it truly successful. This is fundamental because it is very hard to conceal physically, mentally and emotionally a lack of confidence in another human being. Even if you think you have nailed it, subconsciously and energetically those around you will pick up on a lack of congruency. A better alternative is to sort your stuff out so that you show up with true authentic confidence. 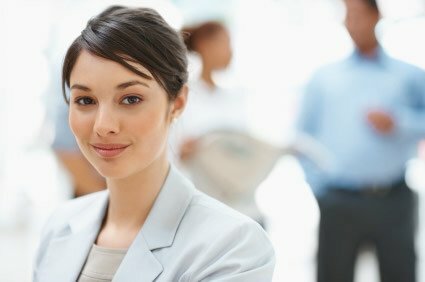 Many women wait to feel 130% confident to apply for that job, promotion or put their hand up to ask a question at the company wide conference. 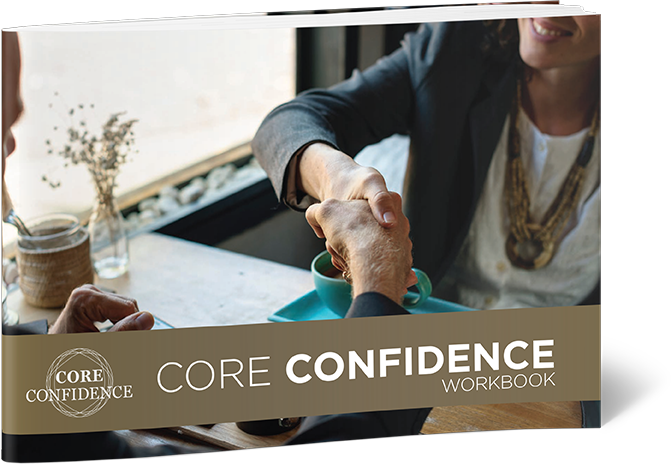 Our practical experience over the past 12months running confidence workshops with many young female professionals proves what we already know. There is no simple answer. I often joke that a confidence pill would be just as sought after as the miracle weight loss pill. The truth is like weight loss; reconnecting and building your confidence require a conscious and courageous approach. Manage your physiology. Knowing how to take charge of what is going on in your body, mind and emotions is crucial to maintaining true confidence. We have seen women significantly impact the level of confidence they show up with by physically holding their body strong and tall when they walk into a room, or by developing strategies to turn down the level of self-talk that can clutter an already full mind. ‘Fake it till you make it’ is not a strategy. In most cases it is a recipe for disaster all around. Confidence like any skill can be developed over time. Participants of our 9-month Development and Mentor Program demonstrated average increases in confidence of 30% to an overall assessment of 8.3 (out of 10) by the end of the program. Yes it takes time, there is no magic pill but it is worth it for true leaders who want to walk their talk. The next intake of the YPWA Development & Mentor Program commences in Feb 16. To hear from past participants of the program and obtain more details visit our website . To find out more about our practical Confidence Workshops, please visit here.